The Honda Gold Wing has defined ‘an entire segment of the motorcycling experience’ and resisted something most motorcycle models usually do, go extinct. Honda debuted the GL1000 Gold Wing model in 1975, the model was powered by a revolutionary engine; a 999cc flat four engine Word class power and distance capabilities made this bike, the bike to shift industry and public attitudes towards touring. When the bike debuted in 75’ many called it a ‘naked’ model. The GL came without a windshield, fairing or options for saddlebags. Adjustments were made to the model between 75-79 and then the GL1100 and the GL1000 Interstate were introduced to the market. Then came the 1982 Aspencade, this model along with the Interstate cemented the Gold Wing as the touring go-to. In 2001, Honda introduced the GL1800, with a 1832cc flat six engine, the model is now in it’s 14h season and remains at the top of the field. 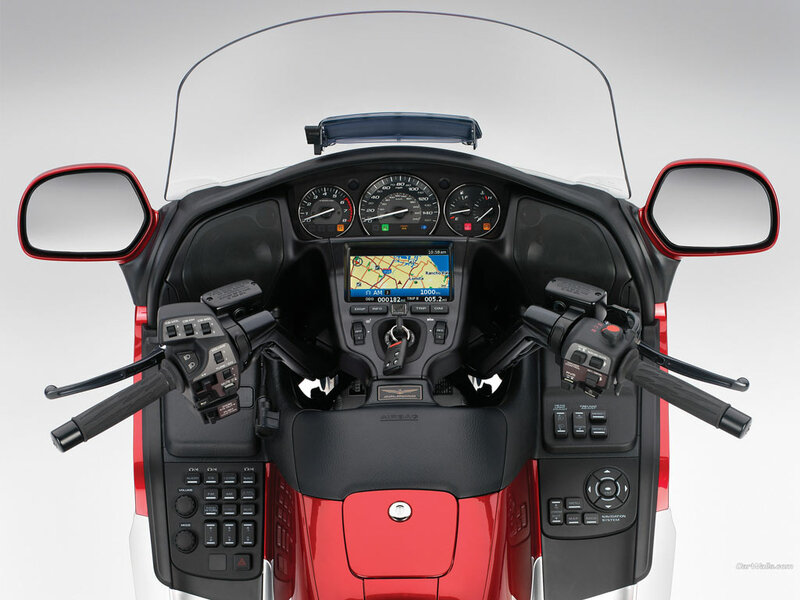 The last edition to be released was the GL1800 Gold Wing in 2001, but since that time the bike has gone through yearly upgrades. And over the 40 year history, Honda has sold more than 650,000 Gold Wing’s. To honour the history of the Gold Wing, Honda is releasing a special-edition Gold Wing. It will features a tri-colour design and a number of other adjustables starting at $31,999. All Gold Wing models will now come with special bandaging and embossed 40th anniversary seats. For forty years the Gold Wing has excelled in the touring industry, here’s to another 40!